When you aren’t an ardent makeup user and don’t know, or care much, about the latest trends. When you still have to buy a few bits for those special occasions. When you do like to let your hair down and doll up, what should you buy without splurging on products you would never use and still look like you made an effort with what you put together? So a girlfriend with the exact same requirements headed down to Sephora with me as we decided to buy the bare minimum that would still go a long way. The shopping would be relatively guilt-free, as the budget I had to work with was: $100! Here is what she, I and a lovely sales girl in Sephora put together. 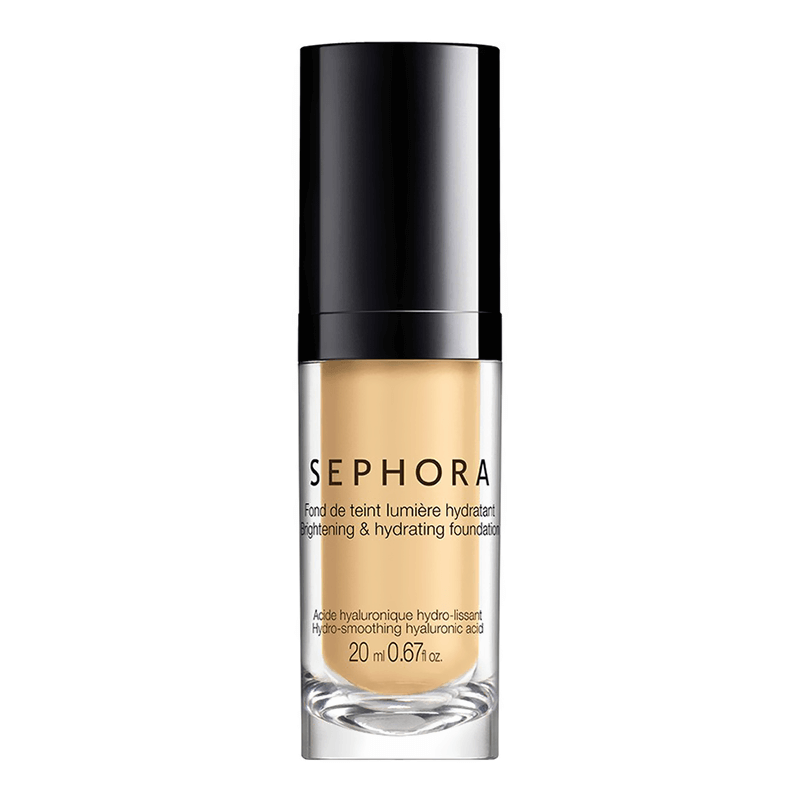 It is lightweight, the coverage can be built up, and it can be used as a concealer as well, when dabbed lightly under the eye. 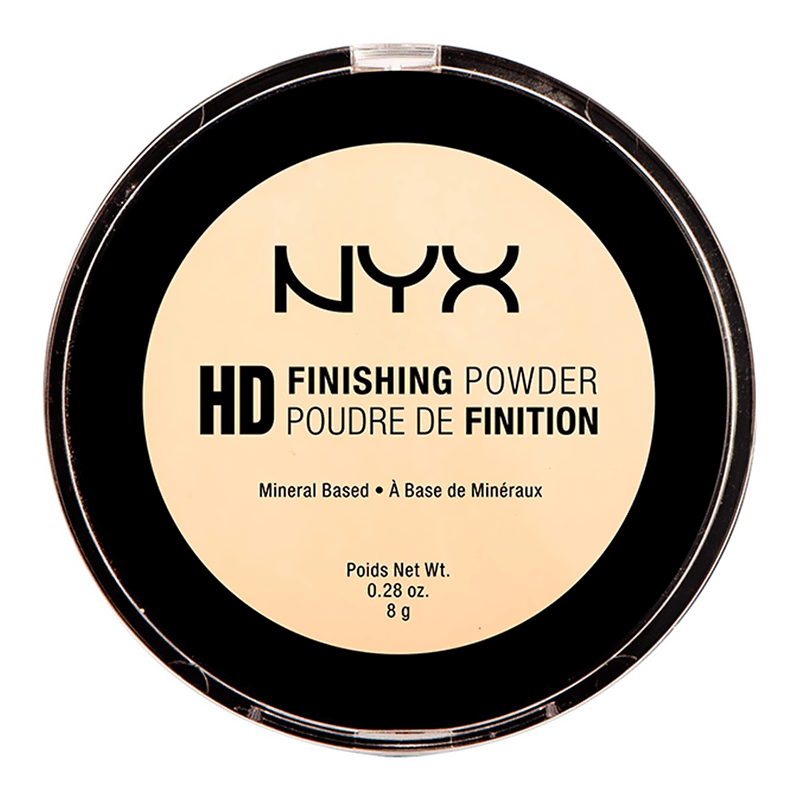 This lightweight translucent finishing powder helps soften the appearance of fine lines and pores. It is silky pressed powder with a fresh, matte finish. It won’t let the foundation stray and provides a long-lasting finish. Tip: Apply under the eye, over concealer, and brush off after a few minutes to create a crease-free look. It has a creamy texture and glides on, providing optimal comfort for all-day wear. 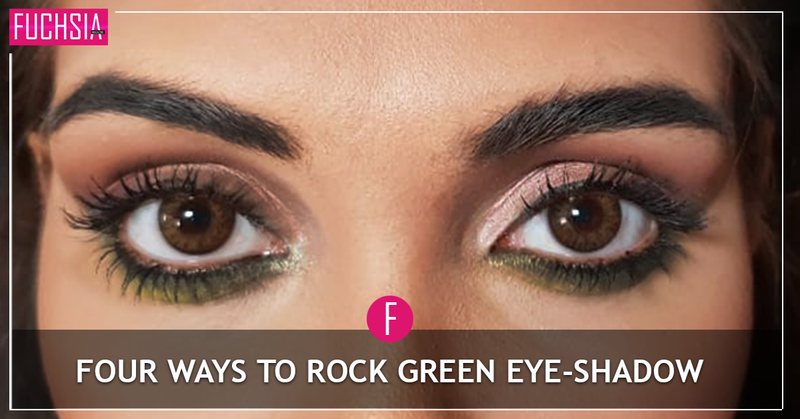 It can be used inside the eye, along the waterline, and can also be smudged for a dramatic look. 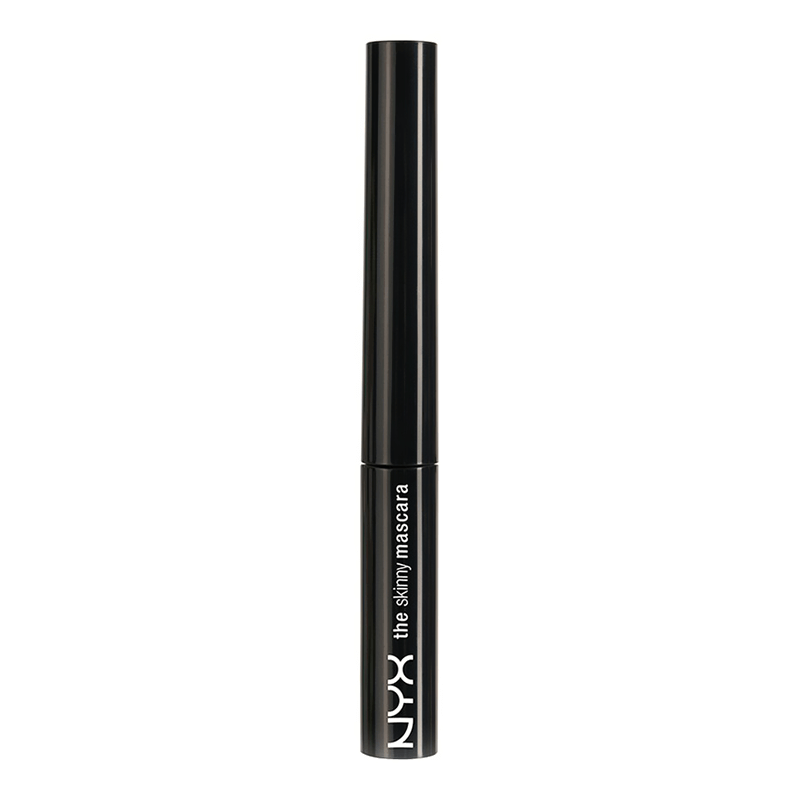 It reaches even the tiniest lash hair and gives long-lasting wear. You can layer it thin or thick as you prefer but it does the work without a clumpy look. The water-resistant formula and micro brush work together to create the appearance of long, beautifully-defined lashes. Shocked ? We kid you not! This is actually a decent eyebrow crayon with a brush at the other end. 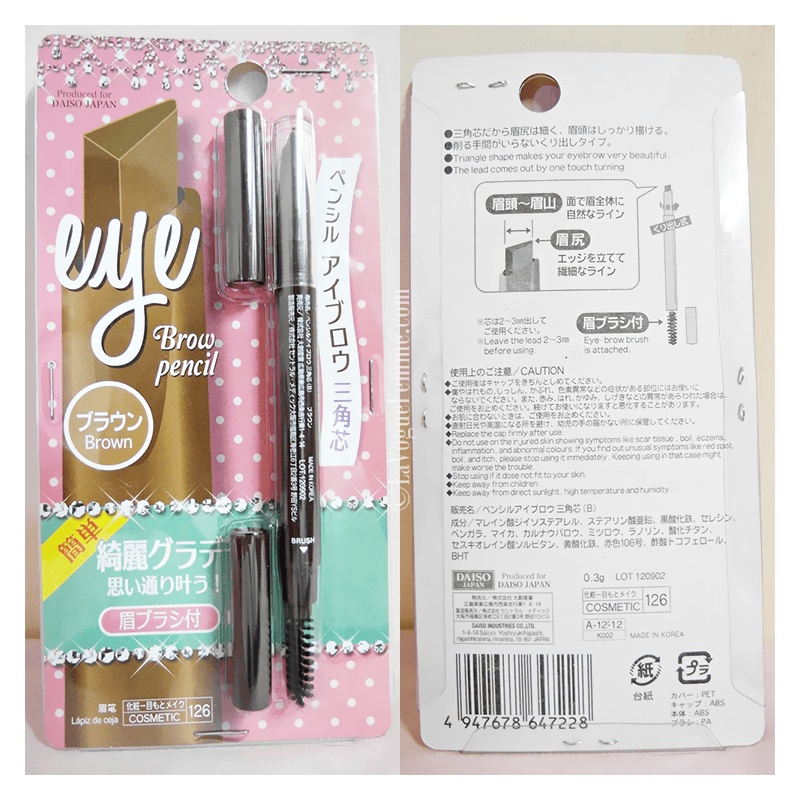 It blends well, the Dark Brown 2 is perfect for dark eyebrows without having an over powering effect. It can’t get more budget friendly than that! Option 2: keep your brows tidy because they make a world of a difference to your face. We loved ‘Intuition’ in this range as it’s a lovely peachy-pink, not too shimmery and a shade one could wear with almost any look. 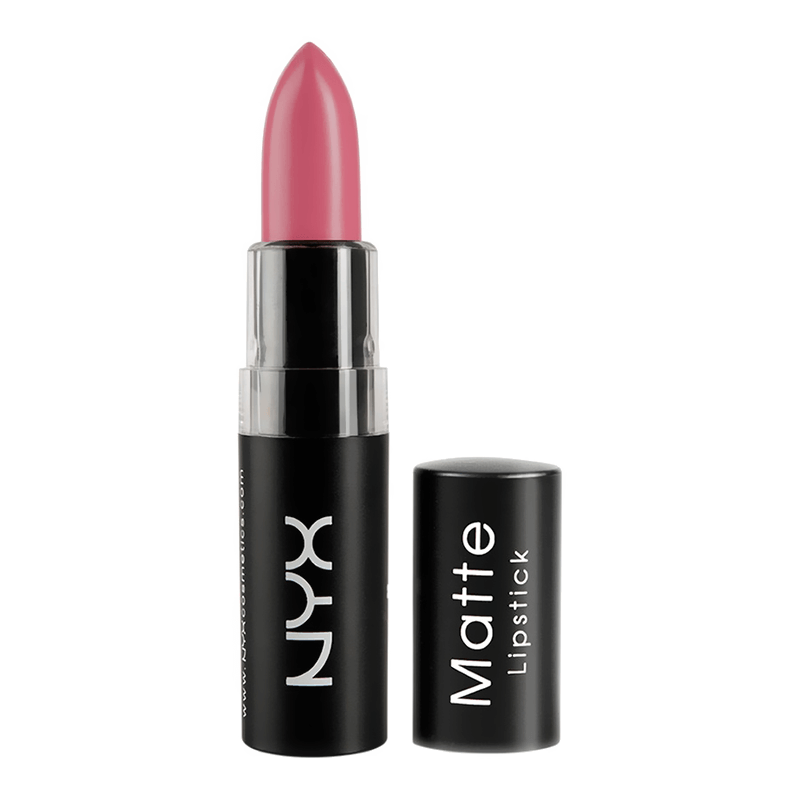 It has a high-definition lightweight blush that blends evenly. 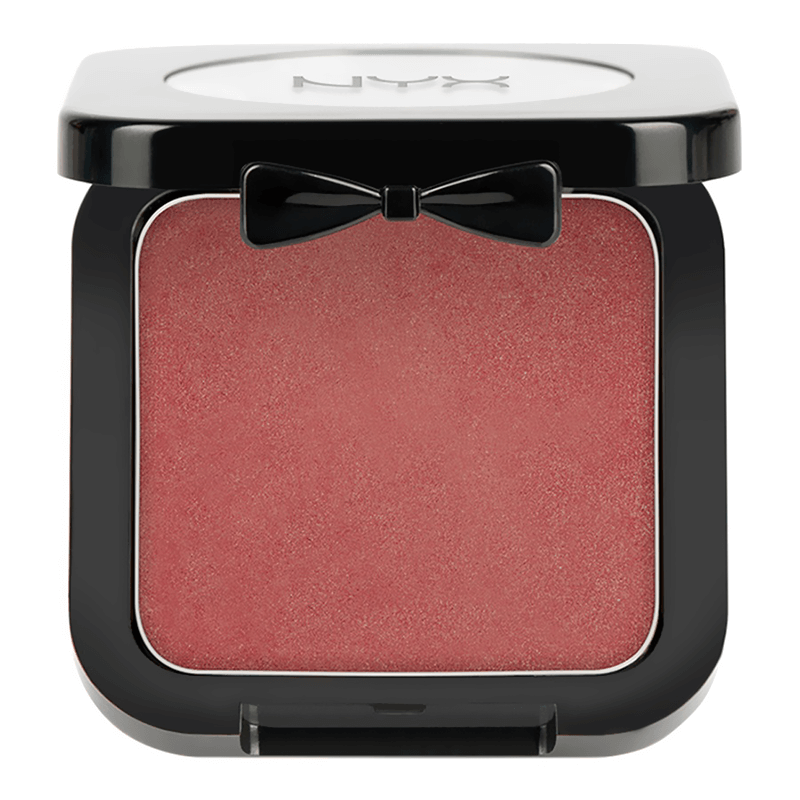 This vibrant and silky blush delivers a beautiful flush of colour and is paraben-free. Highly pigmented, richly formulated and long-wearing. At the end of the shopping spree, my friend and I were pretty chuffed at accomplishing our mission. 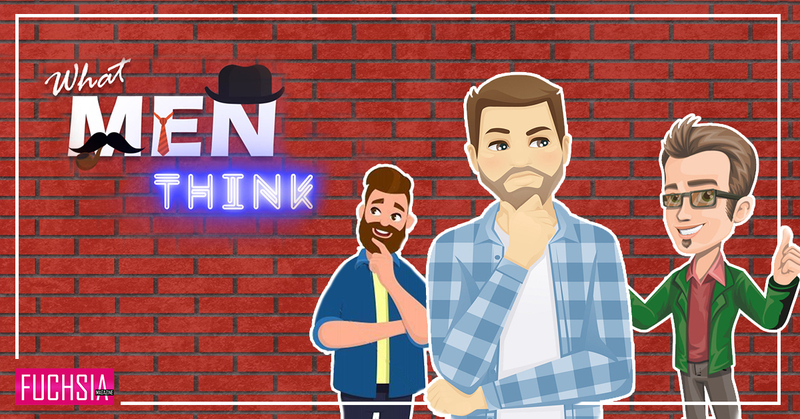 Not only did we manage to stick to our budget, but we also made some amazing discoveries and couldn’t wait to get home and try out our new buys.